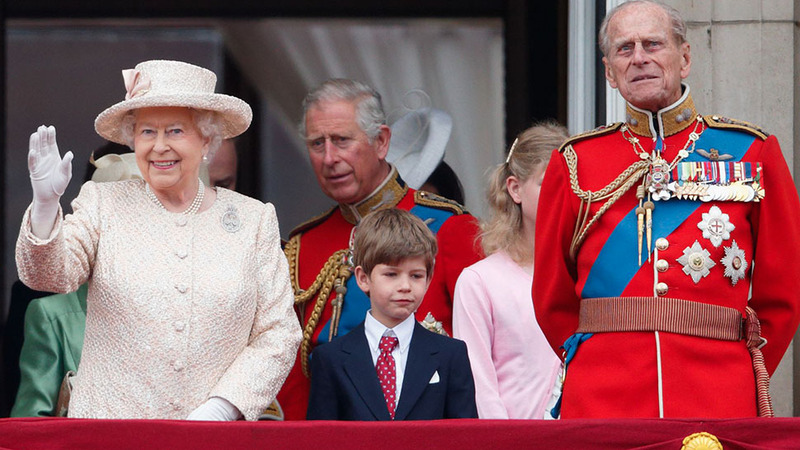 Who Is the Queen's Oldest Grandson, Peter Phillips? He's said to be the Queen's favorite. In advance of Prince Harry and Meghan Markle's nuptials, we're taking a look at some of lesser-known members of the House of Windsor. Here's everything you need to know about Harry's cousin, Peter Phillips. 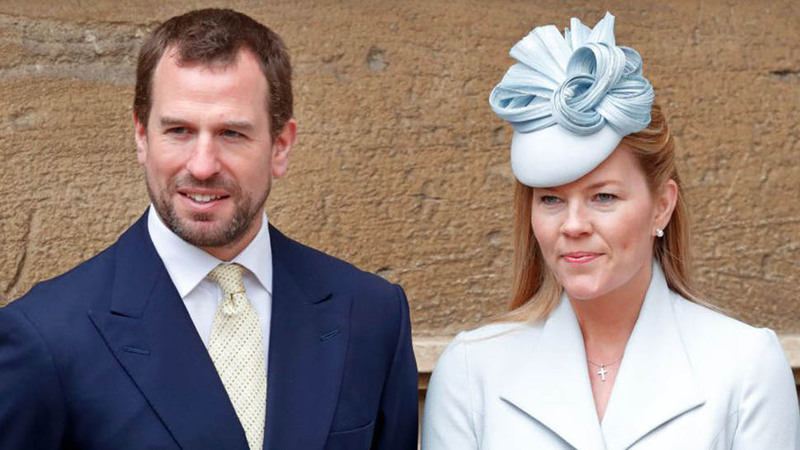 PETER PHILLIPS IS QUEEN ELIZABETH'S OLDEST GRANDCHILD, AND PRINCESS ANNE'S ONLY SON. 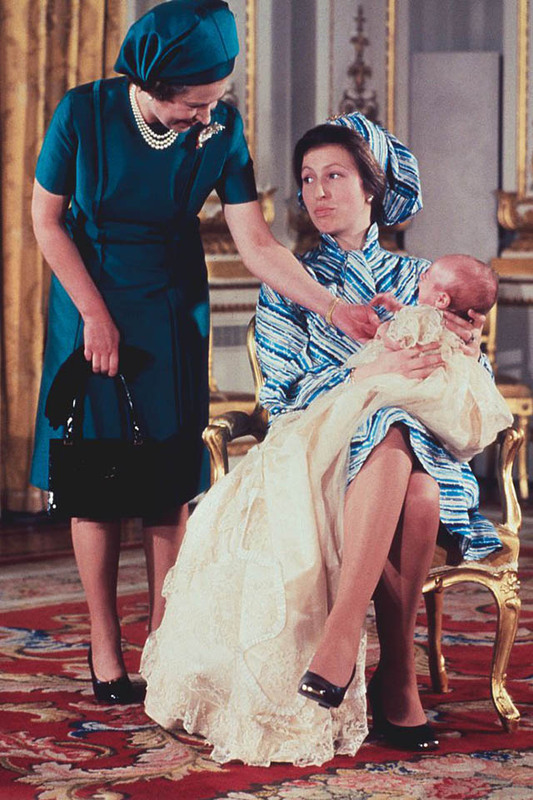 The Queen's first grandchild was born to Princess Anne and her first husband Captain Mark Phillips on November 15, 1977 at St. Mary's Hospital. 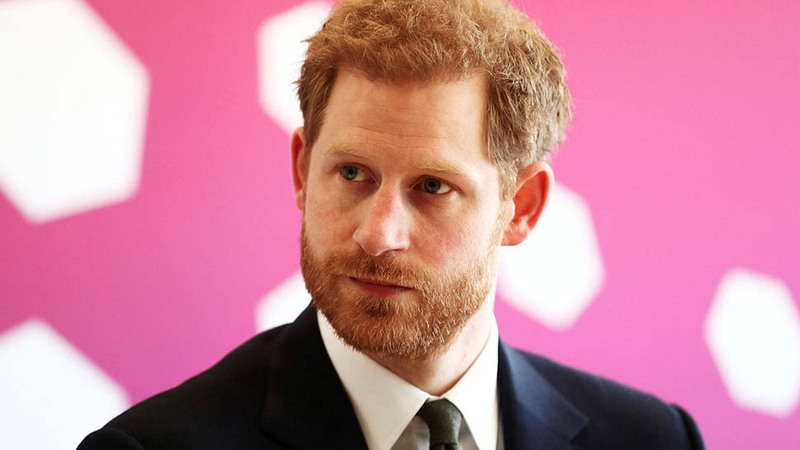 Since hereditary titles are passed down through the male line and Captain Phillips does not have a royal title, Peter did not inherit a royal title at birth. 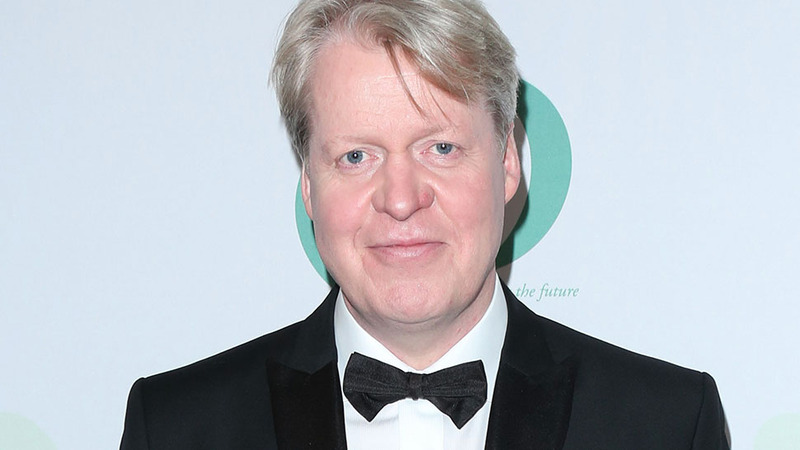 According to the BBC, Peter's parents "are said to have rejected an offer from the Queen of titles which would have enabled their children to be born into the peerage." They reportedly thought it would help their child to lead a more normal life. His sister Zara Phillips Tindall was born just a few years later in May of 1981. He also has two half sisters, Stephanie Phillips and Felicity Tonkin. Queen Elizabeth with Princess Anne and Peter Phillips at his christening in 1977. HE IS CURRENTLY 13TH IN LINE TO THE THRONE. At the time of his birth, Peter Phillips was 5th in the order of succession, but as the Queen's younger sons, Prince Edward and Prince Andrew had children, the rules of primogeniture called for those heirs and their descendants to bump Princess Anne's children down the line. That won't happen to Princess Charlotte and her future children. Thanks to the Succession to the Crown Act 2013, Charlotte will keep her place in the line to the throne regardless of whether her parents have any additional male heirs; however the law was not applied retroactively. 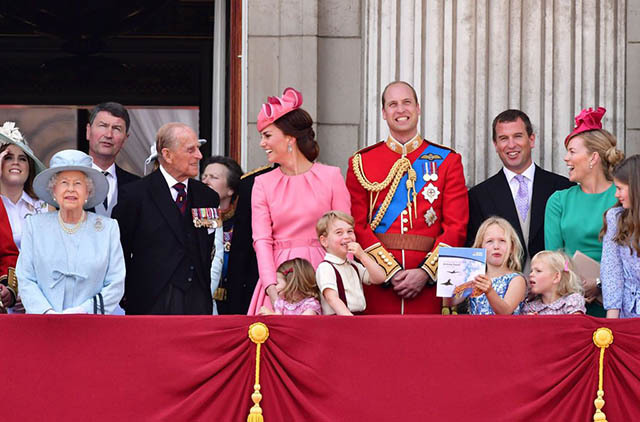 Peter Phillips along with the rest of the royal family on the balcony at the Trooping the Colour parade in June of 2017. IN 2008, PETER MARRIED CANADIAN AUTUMN KELLY AT WINDSOR CASTLE. They have two children together, Savannah and Isla. 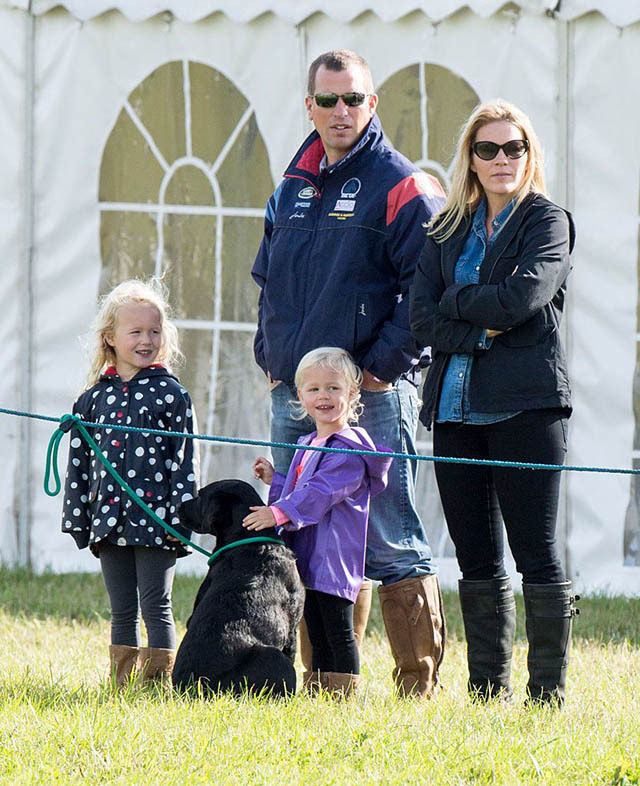 Peter Phillips with his wife Autumn and kids Isla and Savannah in 2015. PETER HAS BEEN CALLED THE QUEEN'S "FAVOURITE GRANDSON." In 2016, the Telegraph described him as such. Phillips spoke to the paper about his relationship with the Queen. "I’ve always been very close to my grandmother, and we speak often. She has been an inspirational person throughout my life," he said. 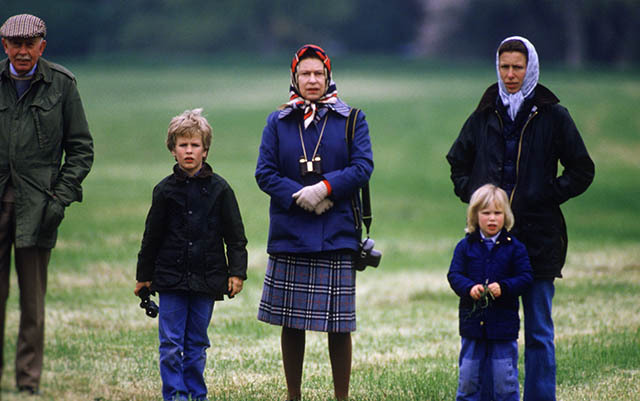 Princess Anne with Peter, Zara, and Queen Elizabeth at the Windsor Horse Show in 1985. OVER THE COURSE OF HIS CAREER, PETER PHILLIPS HAS HAD MULTIPLE JOBS. Peter is not what's known as a "working royal." He's held positions at Jaguar, Williams F1 racing team, the Royal Bank of Scotland, and most recently SEL UK. According to Debrett's, since 2012, he has "had his own sports management company." Who Is the Queen's Youngest Grandson, James, Viscount Severn? 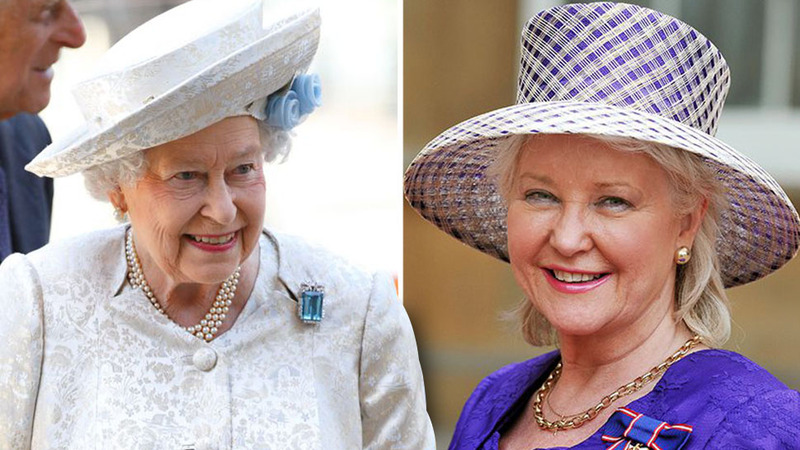 Who Is Angela Kelly, Queen Elizabeth's Personal Wardrobe Advisor? 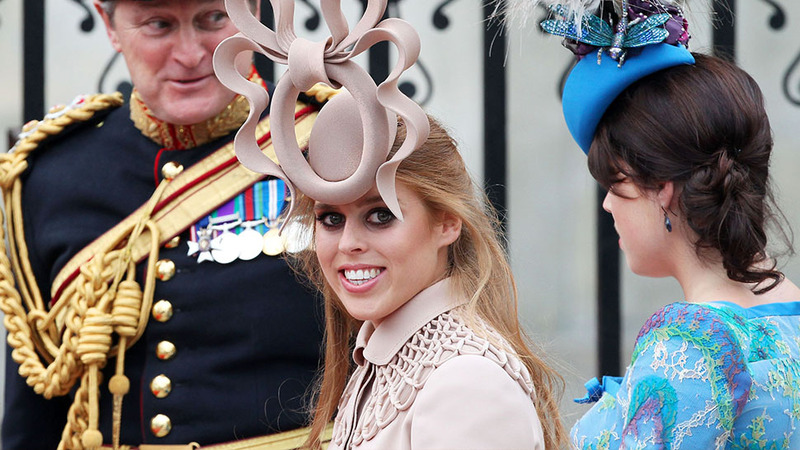 Who Is the Queen's Granddaughter, Princess Beatrice?